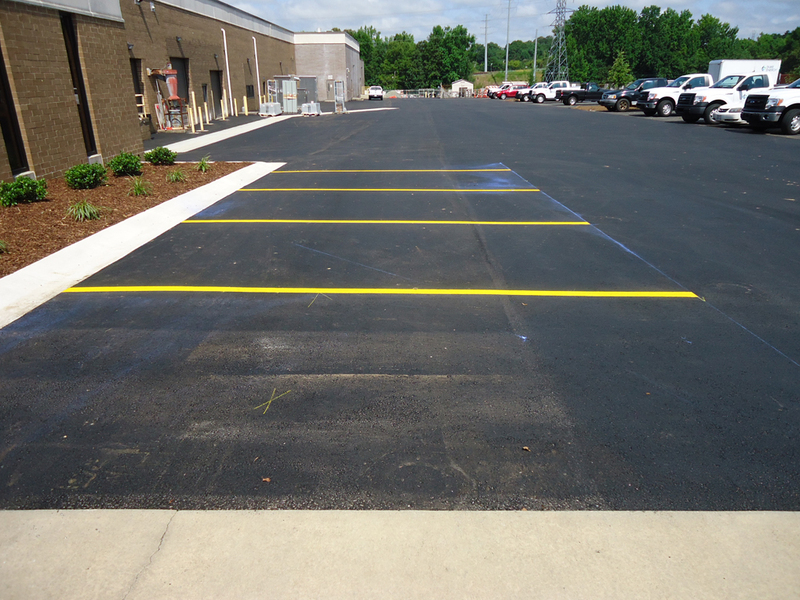 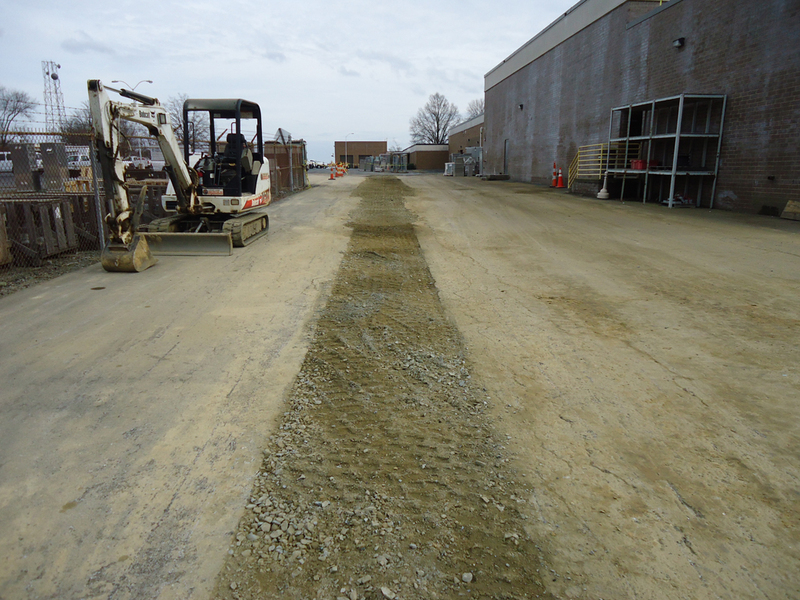 REI Construction Services was contracted to manage this multi-phased project consisting of both asphalt pavement replacement and storm water drainage improvements. 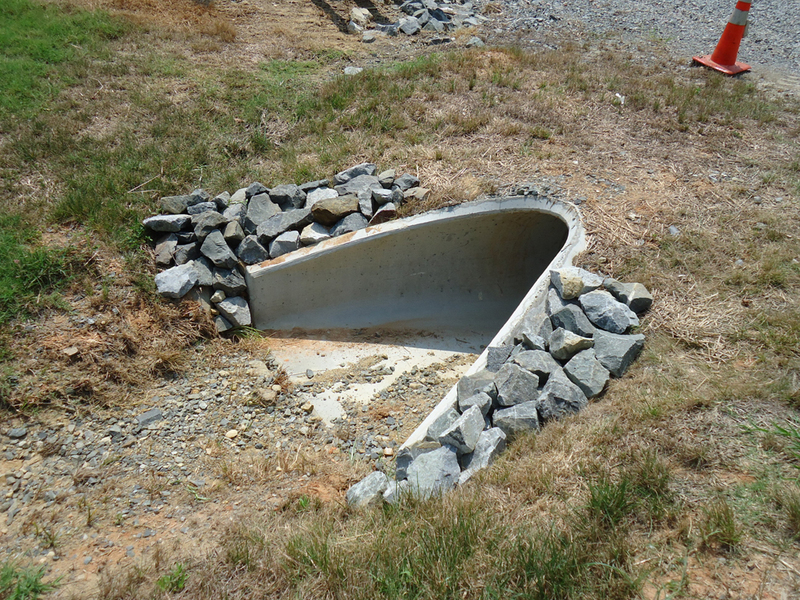 Poor drainage locations were regraded to contours promoting positive drainage. 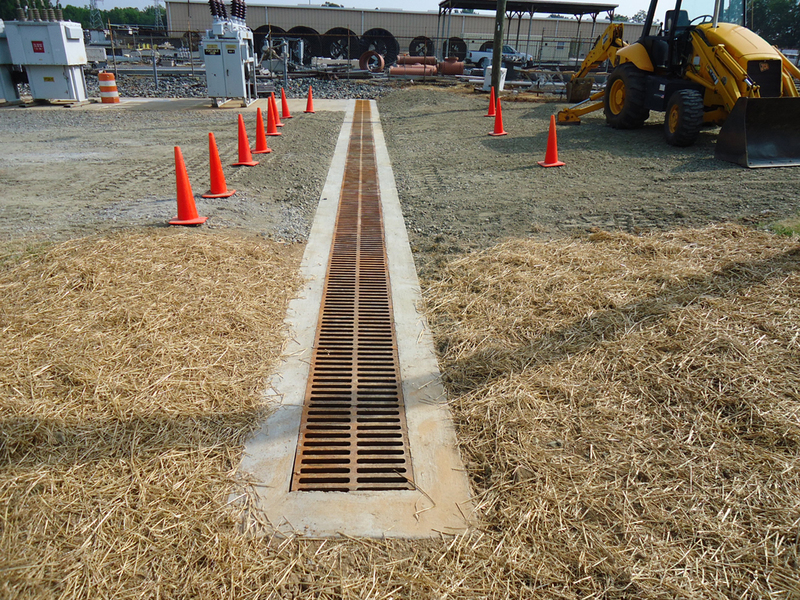 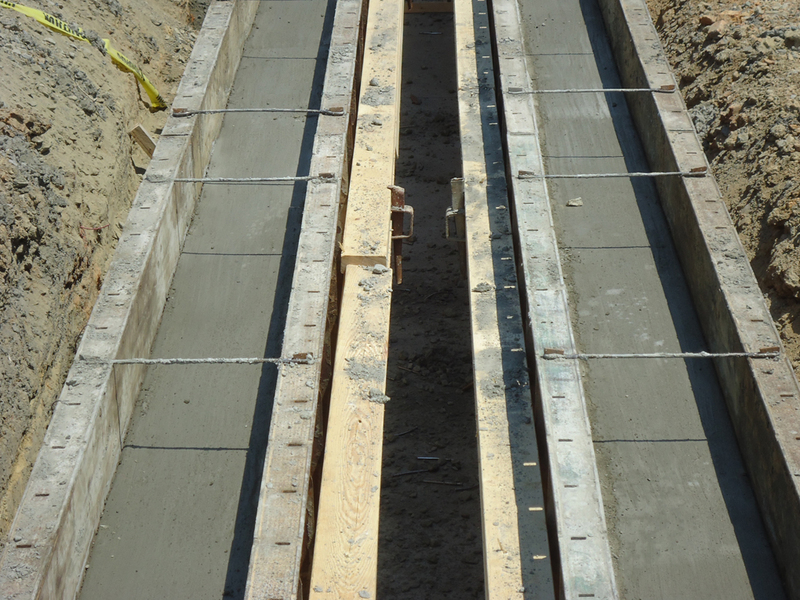 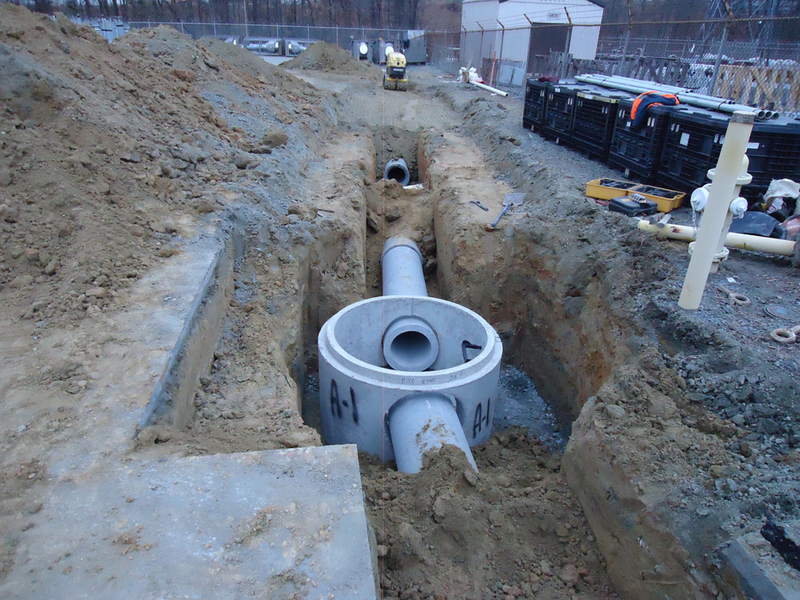 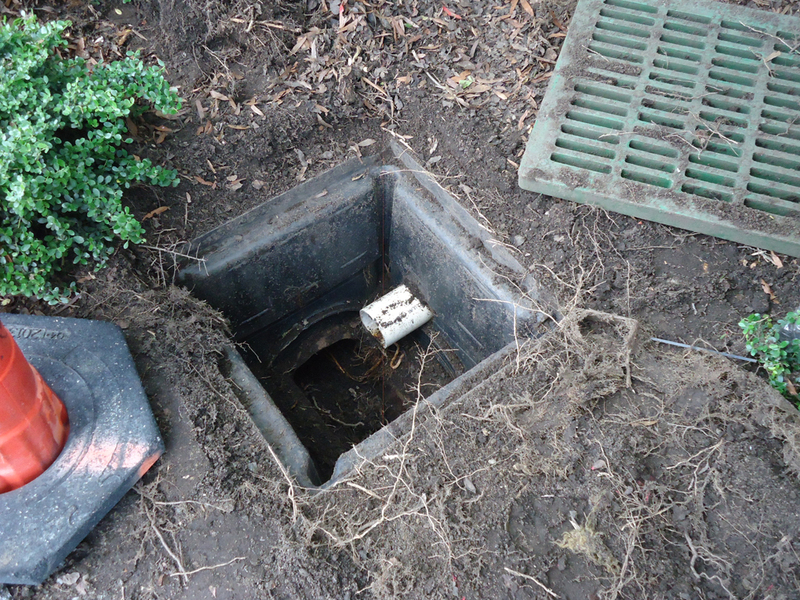 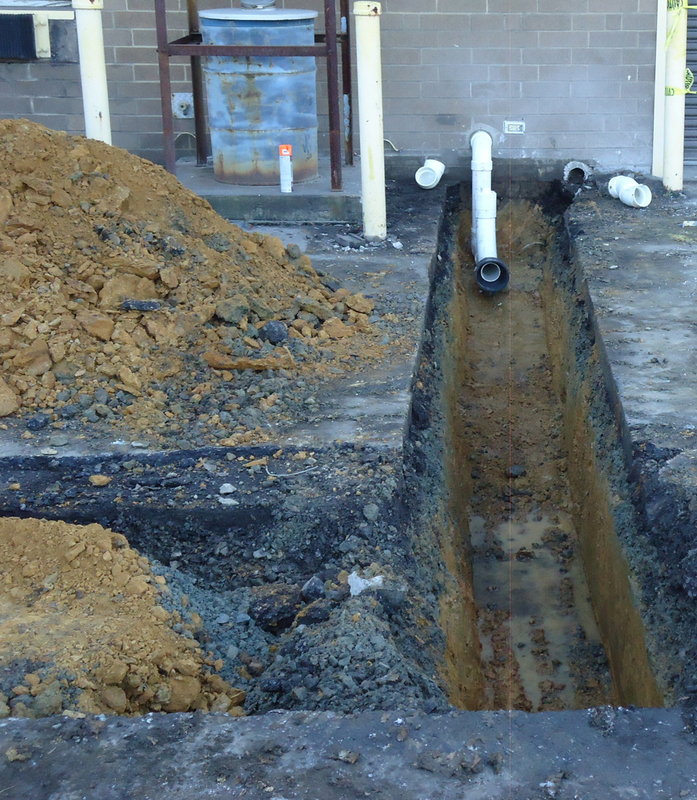 Additional drop inlets, junction boxes, a new trench drain and associated sub-grade piping were all installed. 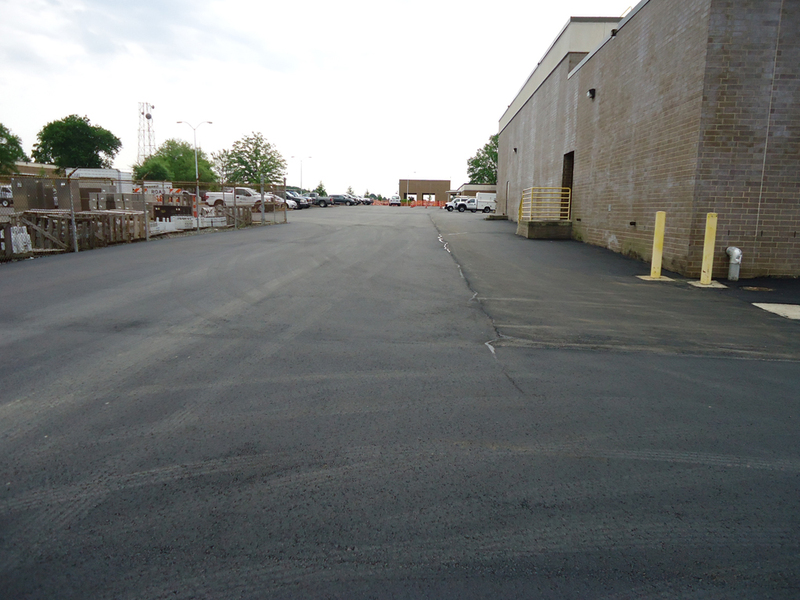 New concrete curbing and channels were poured and the existing gravel drives were regraded and reconditioned with the addition of new stone. 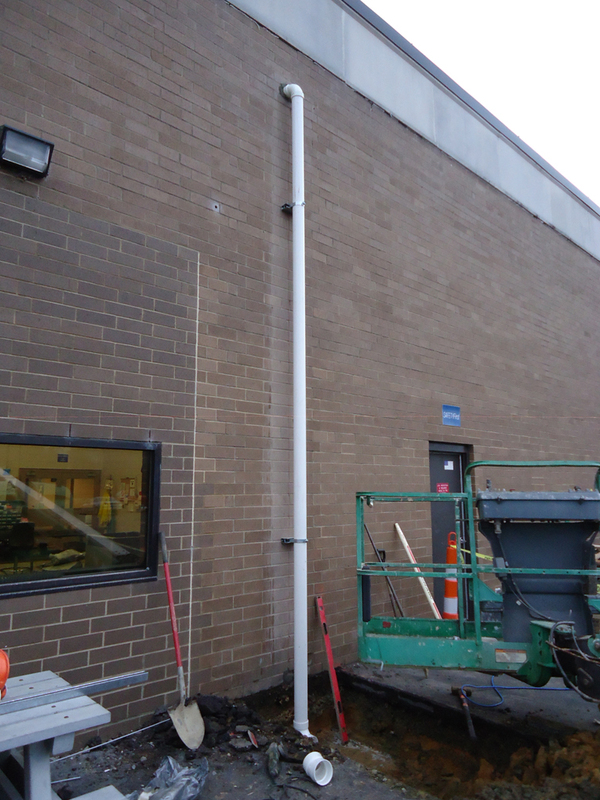 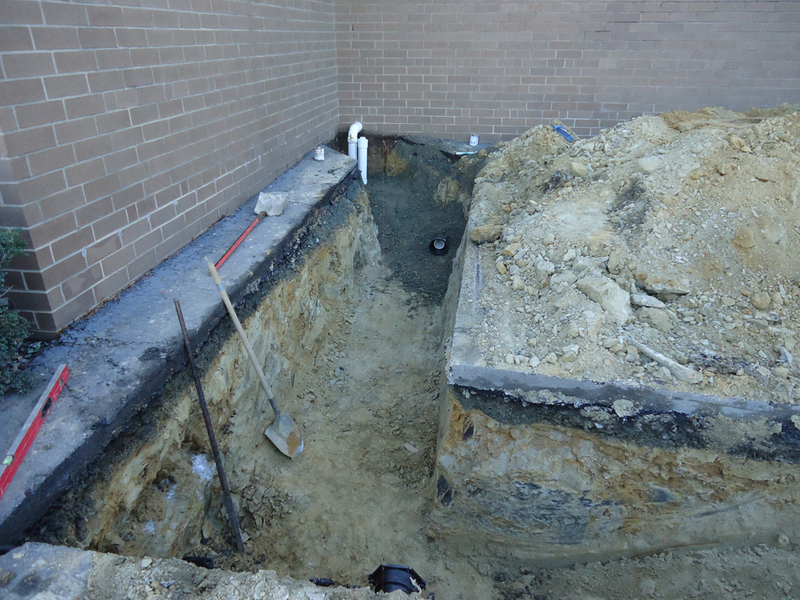 The interior roof drain leaders were replaced and piping installed below grade into the new storm water drainage system. 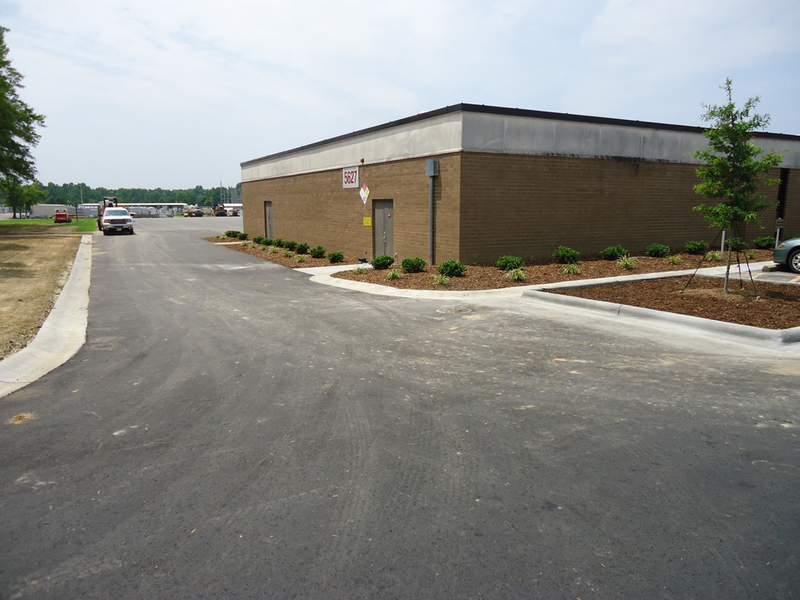 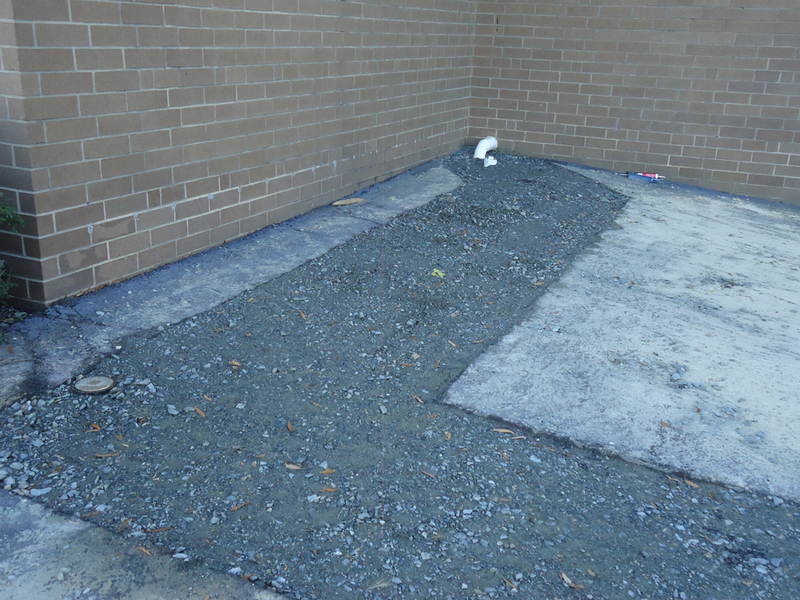 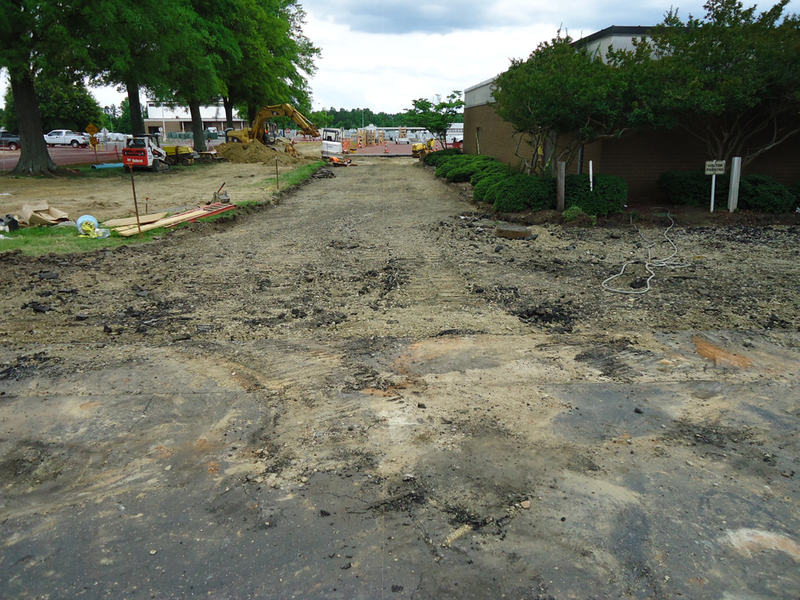 The asphalt pavement was removed and replaced in various areas as well as the existing plantings around the exterior perimeter of the structure. 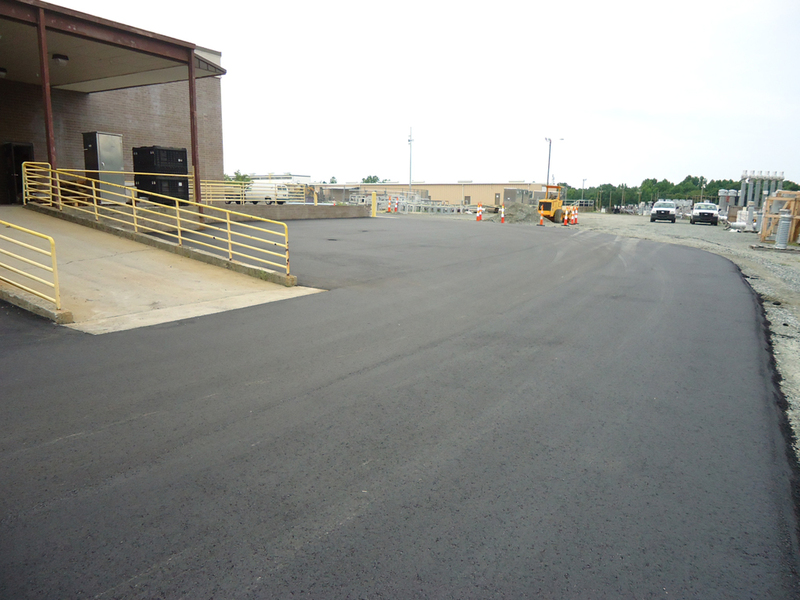 All asphalt millings and concrete waste were recycled during the project. 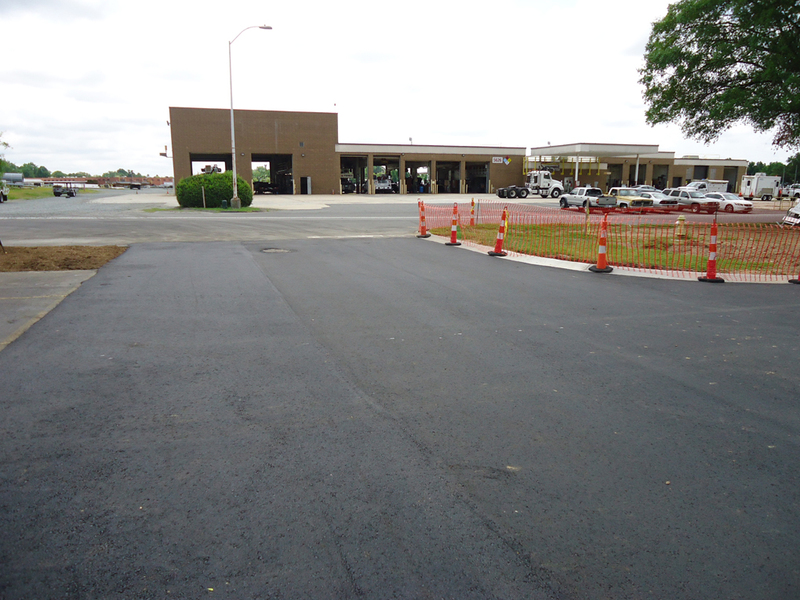 This project was completed within the budgeted amount and with zero accidents or injuries. 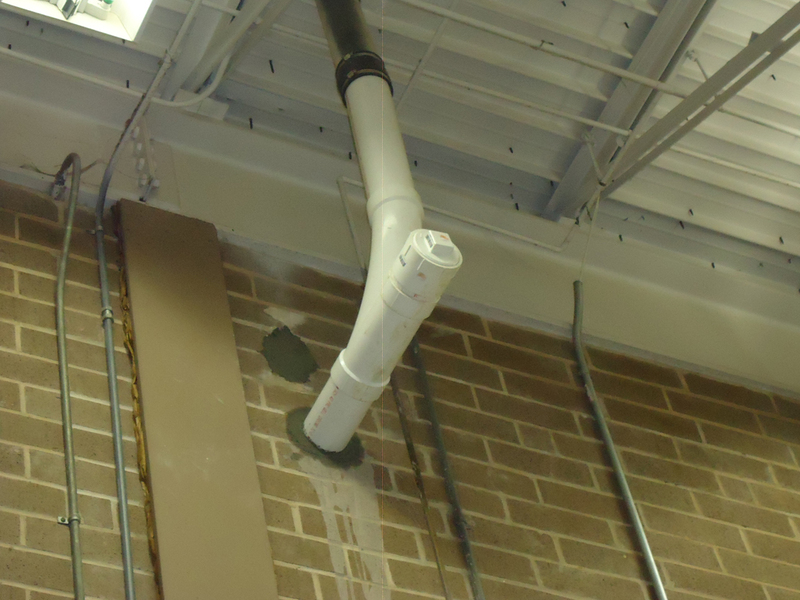 © REICSI 2019. 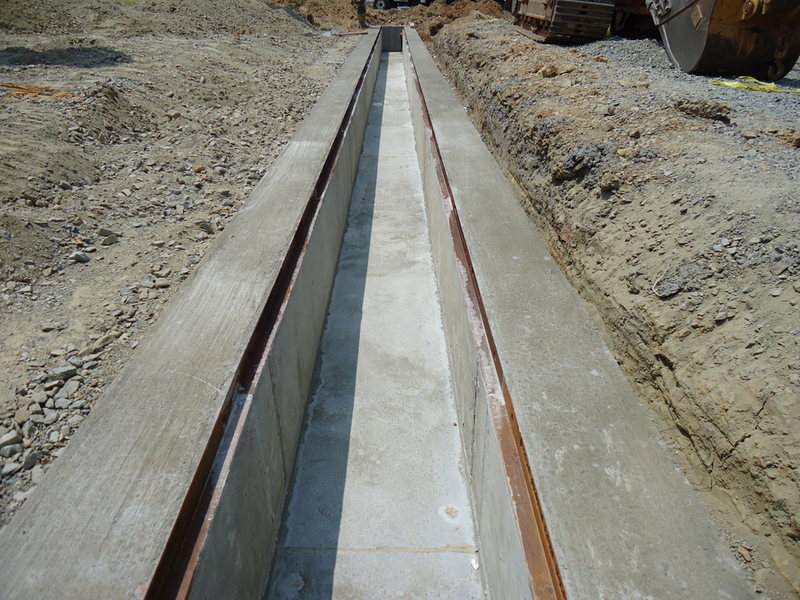 Intuition theme by CPOThemes.